If you're a fan of /shane Black's Kiss Kiss Bang Bang (and who isn't? ), then you're going to love this. 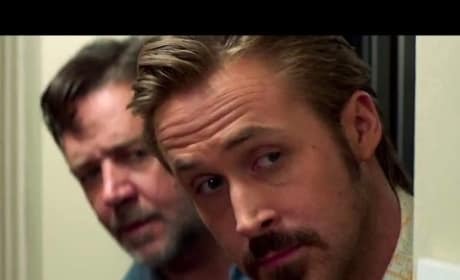 Watch the first trailer for The Nice Guys now! We're excited for the next chapter in the Hitman franchise. How can we not when it's starring Rupert Friend? 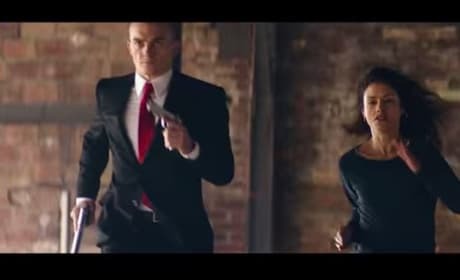 Watch the Hitman: Agent 17 trailer now. 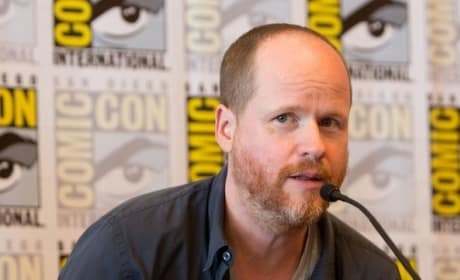 Joss Whedon still thinks sexism is a huge problem in Hollywood. Although, Whedon admits that Lucy made a huge stride. The action thriller The Equalizer is out now on DVD and Blu-Ray. Denzel Washington rocks in the Antoine Fuqua film. 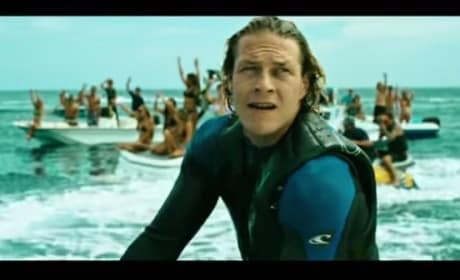 Jason Statham is a Wild Card in the new film that is called, Wild Card! 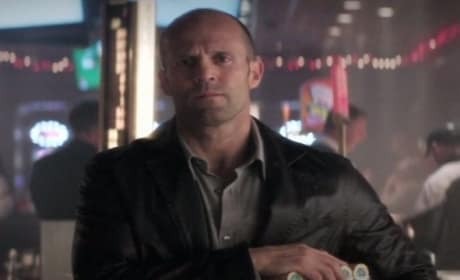 Statham is a Vegas gambler who is looking for one last score. 11 Best The Equalizer Quotes: What Do You See When You Look at Me? 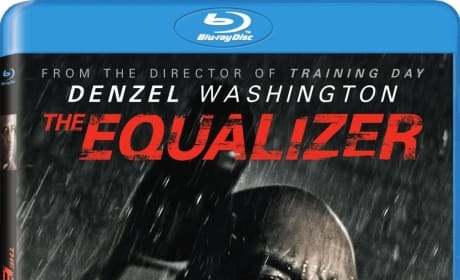 The Equalizer has given Denzel Washington not only another hit, but some great lines as well. We present our favorite The Equalizer quotes. 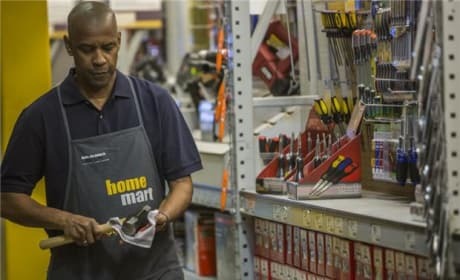 We've got two clips from The Equalizer, both starring Denzel Washington. The second is our favorite, it features Washington's The Equalizer co-star, Chloe Grace Moretz. The first TV spot for Lucy has arrived. Scarlett Johansson stars as a woman who has suddenly gone superhuman. 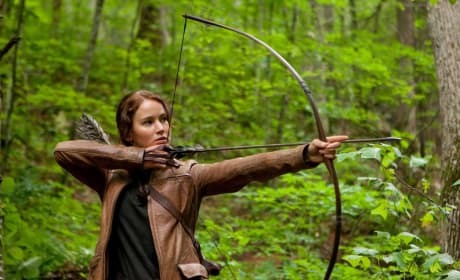 The Hunger Games Exhibit: Coming to a Museum Near You! 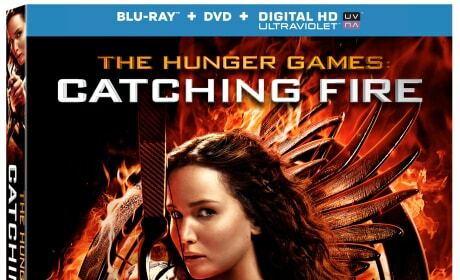 The Hunger Games Catching Fire DVD: Breaking Records! The home video release of The Hunger Games: Catching Fire has broken records. Catching Fire has sold 3.9 million units since its debut. Non-Stop Trailer: Done with LEGO! The LEGO Movie has the world LEGO crazy. 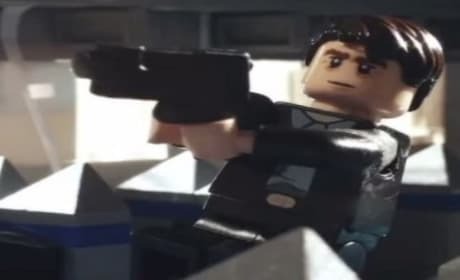 So, why not check out Liam Neeson's Non-Stop trailer, told with LEGO! [Eulogy for the fallen tributes of District 11] They fought with honor and dignity until the end. Both Thresh and Rue were so young. But our lives aren't just measured in years. The measure in our lives are the people we touch around us. For myself, for Katniss. We know that without Thresh and Rue, we wouldn't be standing here today.